MPG Bespoke design manufacture and install high-quality hardwood and softwood handmade timber windows including sash windows, casement windows, bay windows and more. 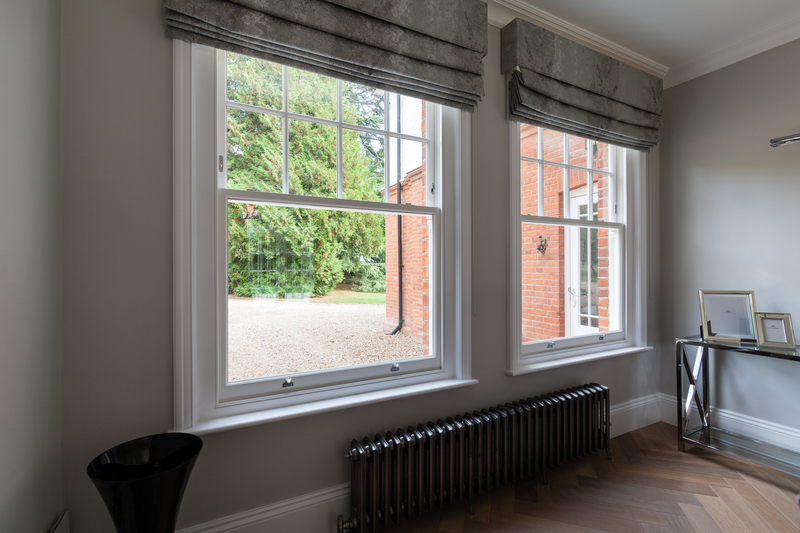 Our made to measure timber windows not only look beautiful but they offer high insulation qualities with double or triple glazed options available. We work with you to create windows that will complement the character of your home as well as satisfy your design expectations. We work alongside our sister company, MPG Construction, to ensure your new windows are designed to your exact specification and installed in the relevant time frame to keep your building project on time and budget. 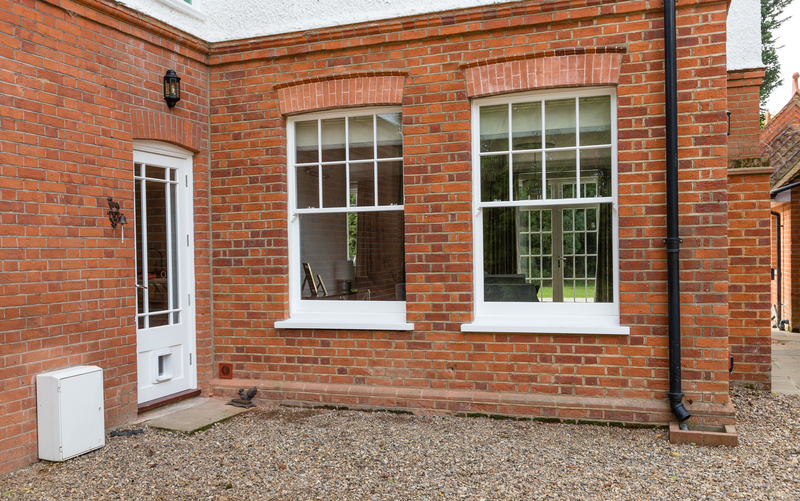 Whether you are refurbishing a period property, extending an existing property or building a new home talk to us about creating bespoke windows for a totally unique finish.